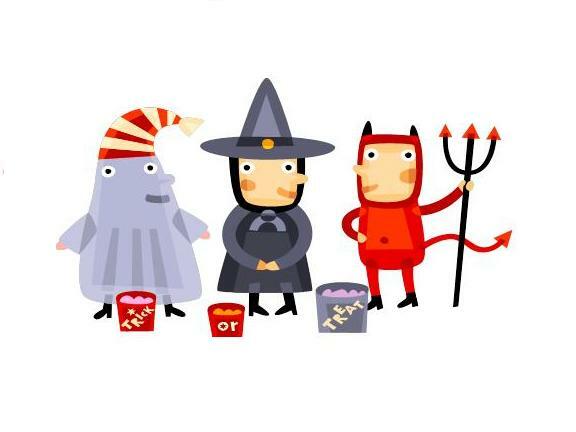 As you Trick or Treat down your neighborhood streets take a look in the sky to see who you just might meet! As you Trick or Treat! Look up above at the groups of stars in your sky on “Halloween Night” to meet your seasonal constellations. Constellations can be defined as a group of stars that make an imaginary shapes in the night sky. They are usually named after mythological characters, people or animals and objects. The Winged Horse Pegasus- Four bright stars that form a square. Princess Andromeda- Andromeda is connected to ” Pegasus” forming a “V”. King Cepheus: Stars forming an upside down stick figure house. Queen Cassiopeia- Stars forming the letter “W” . 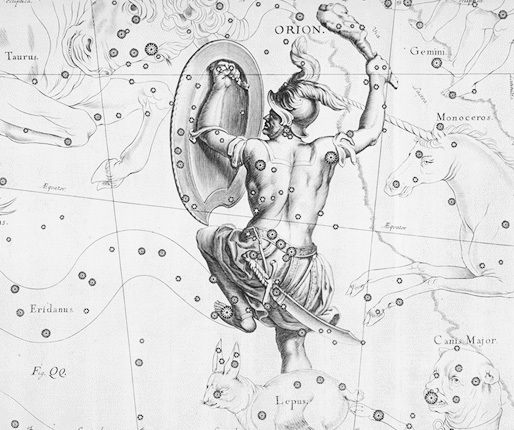 Spot a Nova in the Sky Tonight! Alert! A nova has been discovered in the constellation Delphinus the Dolphin and it’s getting brighter each day! Novae visible to human eyes only happen once or twice every ten years. This nova can’t be seen with the naked eye yet, but we think it might be soon. Two days ago (August 14th) an amateur astronomer named Koichi Itagaki discovered the nova in the constellation Delphinus the Dolphin. Since then, the nova has increased in brightness almost exponentially. Although it isn’t quite visible to the naked eye just yet, it is easily found through binoculars. It is quite possible that its brightness could increase even more in the next few days. To see the nova, you’ll need a pair of binoculars or a small telescope. Locate the Summer Triangle high over head after sunset. Delphinus is a small parallelogram of stars to the lower left of the triangle. 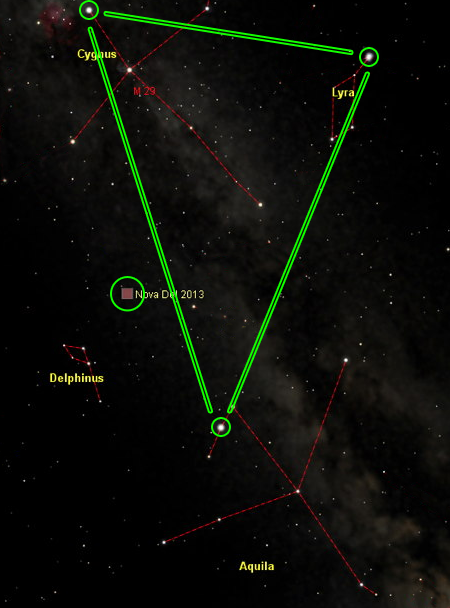 The nova is about two thirds the distance between Delphinus and the edge of the triangle. What is a nova? The name comes from the Latin word for “new”, because novae seem to be “new stars” that appear in the sky suddenly. This is not actually the case, however. Novae are not to be confused with supernovae. Supernovae are huge explosions that occur when a large star ends its life cycle. 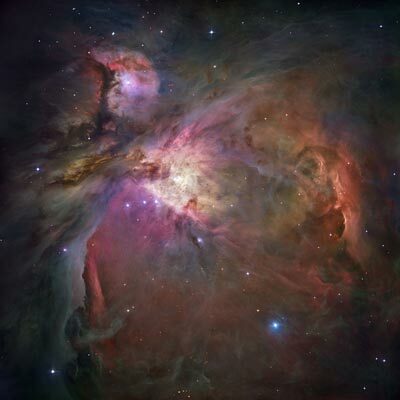 A nova is a sudden increase in brightness in an existing star. One cause of this occurs in a binary system (two stars orbiting each other closely). Sometimes matter will transfer from one star to the other, causing a flareup. Imagine pouring gasoline on a fire. If you are unable to spot the nova from your backyard, check out the video below from space.com; it shows live footage of the nova taken from the Canary Islands last night.